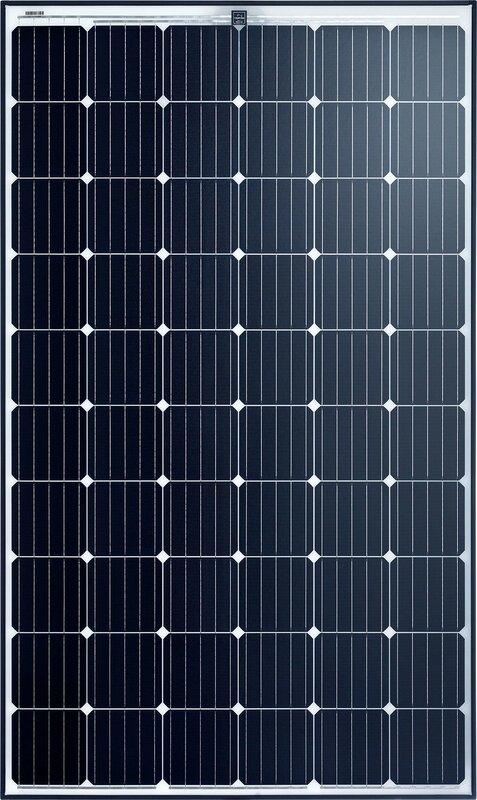 Guarantee - PSW Energy (Perth Solar Warehouse) Industry Best. Avoid the heartache of no support in 2-5 years time. Your energy savings are based on medium and long-term successful equipment operation. Ensure your system upkeep and online integrity. PSW Life Support is technical support for your investment into energy savings for life. Success is defined by the choices you make and time. High-caliber product selection, first-class assembly and a history of monitored success ensure that if the proposed solution falls short of the annual production estimate, PSW Energy will credit the lost production direct to your bank account on selected product packages. Your device has notified you of a system error through the device interface of the associated web-based software. In the unlikely event of a product quality or system performance issue, contact PSW Energy technical support. PSW Energy will assist on system error resolution with all available information. Constructing superior energy systems since 2004. 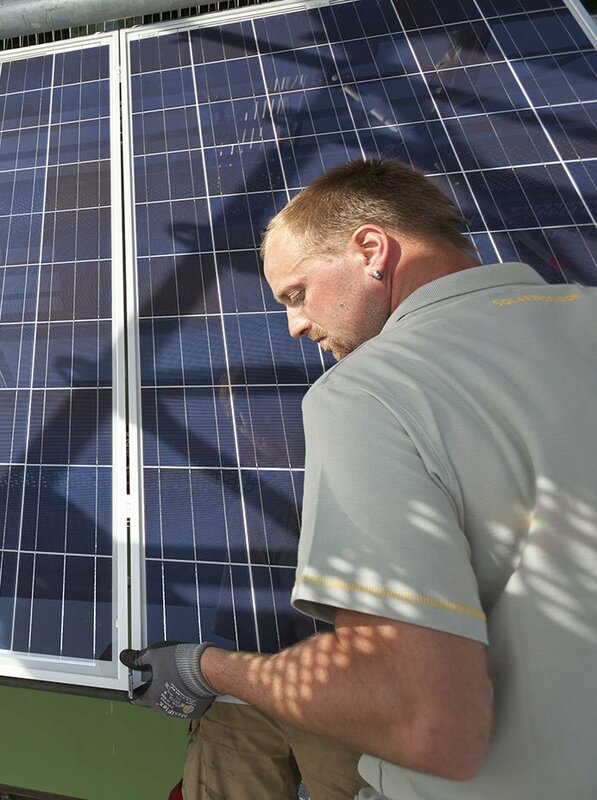 How efficiently an energy product performs is defined by how it’s installed. Built for life so you save more.